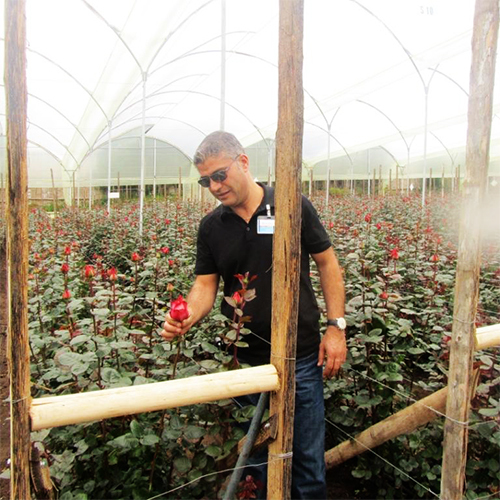 Quito Ecuador, Mitad Del Mundo, also known as The Middle of the World, is where our Premium Roses are grown. 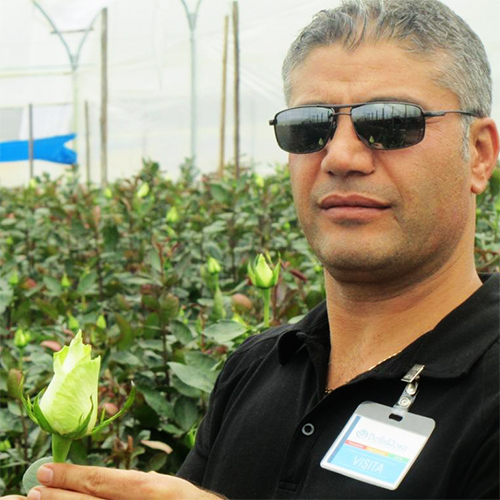 Being located along the Equator as well as the high elevation of the farming regions situates our Rose Farms really close to the energy of the Sun allowing for much larger higher quality roses. In addition to this, the Ancient agricultural traditions passed down from generations by local Ecuadorians used alongside the highly advanced growing techniques taught by Dutch Floral Cultivators are more reasons that make this region of the world highly fertile to grow almost anything at the most premium quality in the global market.